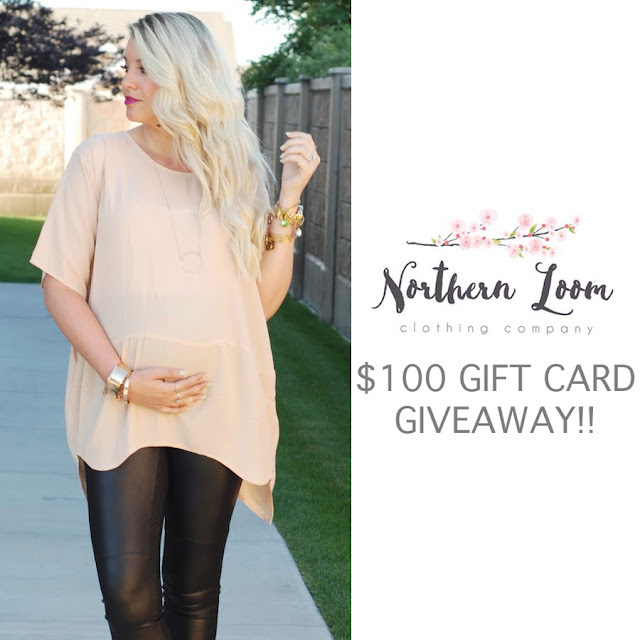 $100 NORTHERN LOOM GIFT CARD GIVEAWAY & #WIWT LINK UP! This top is not a maternity top, which I LOVE because I will keep this around for after the baby comes! It's the perfect length and can be worn multiple ways! These heels happen to be new as well and the perfect color to match the top! I can't tell you how long I have been looking for bow heels!!! They also have other styles of bow heels... i'm dying over! !